1) How well do you handle ambiguity? 2) What is your mentality toward automating tests that are currently being done manually? 3) Explain how you differentiate a symptom vs. a cause when testing. 4) Are you willing to stand up to developers who disagree with your results? 5) Are you willing to cut corners to save time? 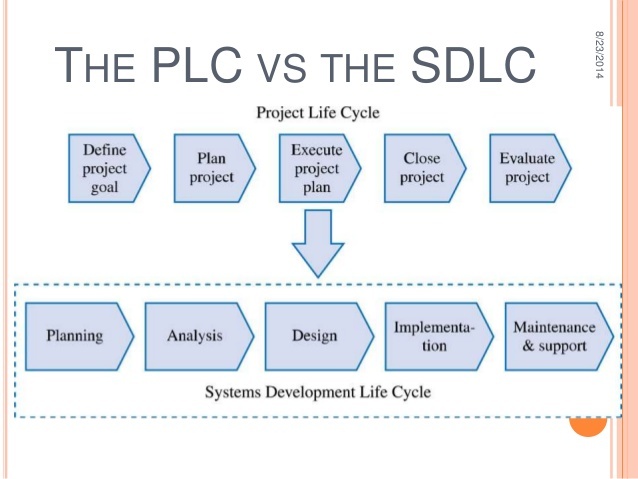 6) Can you explain the SDLC and Agile methodology? 7) Explain your attitude toward documentation. Do you believe more is better? Why or why not? 8) What do you think of learning a new product? 9) How well do you work with colleagues? 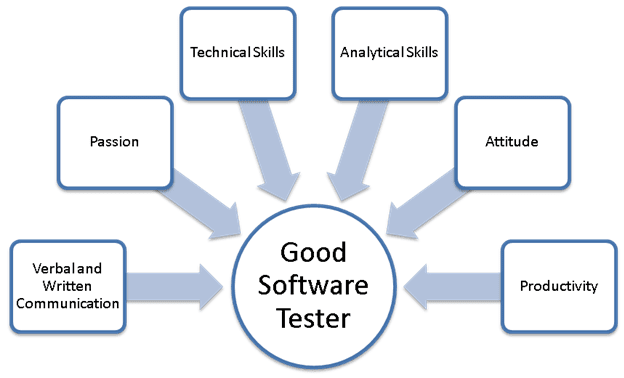 10) Do you think software tester is a perfectionist? 11) How well do you work under pressure situations with deadlines? 12) Tell me what is your experience with developing corner cases? 13) Do you usually catch up with current technology trends? Why? 14) Tell me what motivates you most? 15) What are your ultimate career aspirations? 16) One sentence describes you most. What is it? 17) What brought you to this testing position? 18) Which fields do you think our company could do better? 19) Tell me the reason why do you want to work for us? 20) What testing methods are you familiar with? Do you have a favorite? And why? 21) What is the difference between Performance Testing, Load Testing, and Stress Testing? 22) What is a test Plan? What does it include? 23) Can you tell me what a Use Case is? 24) What is Business Requirement Document? Many people think that the difference between Junior and Senior Developer is only in years of experience. And Junior is a newcomer, with some years of practical experience.. Senior develoepr with many years of experience. So they are better than those new to the software development. However, the real difference is not just there. For the developer, Senior will understand that it is a job that requires him to look for solutions to the problems. The Junior understands that he is working with lines of code. The information technology industry has developed, leading to higher demand. However, the efforts to recruit trainees with the desire to meet and reduce costs whether there is a good solution for this? Or just a few experienced people to give them the lead? What do you think will make a difference here? What is the job of a Junior developer? 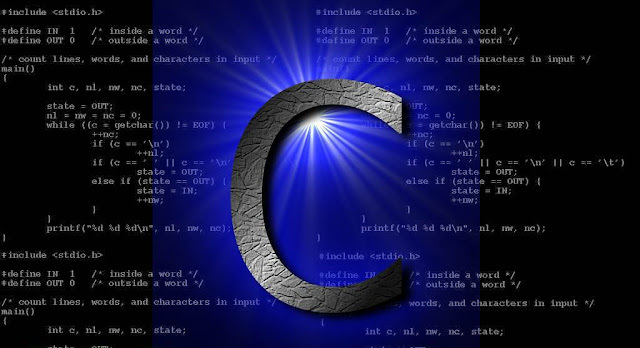 Junior, as mentioned above, is a young, newly graduated coder who is more equipped with theoretical knowledge than practiced, who need more real-world experience to be able to work well in the industry. As a junior developer, what you need to keep in mind is focus on coding, you do not need to care about how far the user experiences this application, whether it's relevant to them, or the rationale. other. Junior developers usually only do one stage of the software development process, like code or something. What is the job of a senior developer? Senior, deep understanding is a person with good skills, perennial, knowledgeable, and can participate in many stages in the software development process. He can make from A - Z as involved in software design, customer contact, product development as required, to software maintenance. In general, the Senior requires a greater amount of knowledge, more skills. 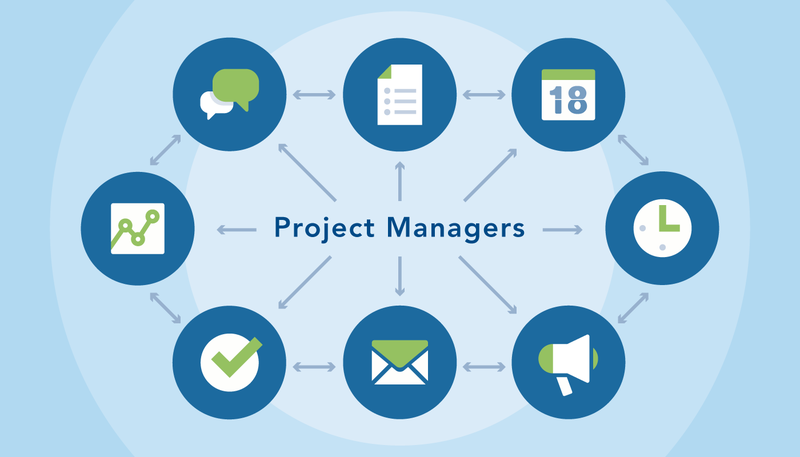 A senior also has the ability to manage projects, and split tasks for the team (as the leader of the project). Here, you know the difference concept of senior developers and junior developers that we are very confused in the past. In general, both of them are based on the same, however, when applied, it is a very big difference. Many people will have this idea when choosing the blocks in the IT industry. I also had time to think like that. In the university, in particular, my IT department, most girls choose the industry tester from year 2, year 3. If you say an industry does not need to know too much code then the tester is probably the choice. Nice to them because it is still in the information technology framework when there are not many programming skills. At least I have been thinking like them. Anyone can be tester is difficult thing, They need to have IT knowledge to become a tester..
Actually I'm not sure about this. I have heard that if you are passionate about making testers, if you do not have the ability to program, then you can leave that and continue to chase your dream of being a tester. However, that may be true when they talk about manual testing. But a tester is asked to know more about the testintg automatically. At this point, technical requirements, programming capabilities are needed. Actually, this is not entirely true. Boys can still do testers, but in the position of recruiting businesses, they tend to hire more female employees. When studying testers, boys will find it difficult to apply for this job in companies. As far as we can see, the tester requires a lot of meticulousness and patience, since you have to test a function to make sure it is not faulty before shipping it to the customer. Especially the software outsourcing companies, they receive the project, and then handed back to customer partners, so the demand for accuracy is very high.